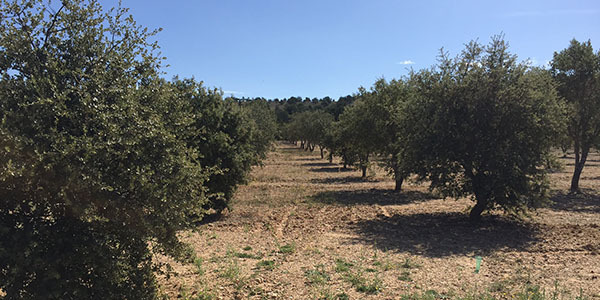 We have our own cultivation fields and partners spread all over the main truffle areas in Spain (Castille and Leon, Aragon y Castille -La Mancha), what guarantees a high-quality production, total food safety as well as competitive prices. 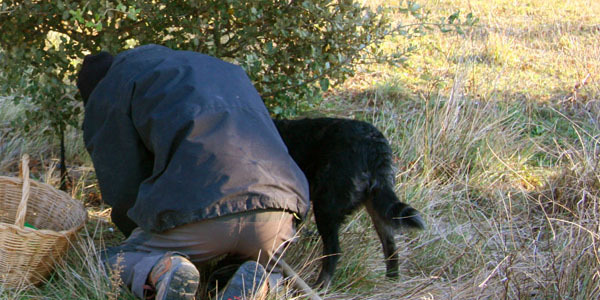 Our truffle is harvested in a traditional way, with trained dogs and collecting at their optimum moment of maturation, being fully respectful towards the environment. A professional team gathers, cleans and classifies the whole product to offer the best quality black truffle and make it arrive straight to your table, maintaining its freshness and essence. Our products possesses a Phytosanitary Certificate, and are tagged so you know every detail indicating its traceability. In TrufGourmet, we work to spread the truffle culture and its consumption. Therefore, we give the truffle lovers even more reasons to enjoy this incomparable feast.